If you're in Amsterdam than be sure to stop by our 'Grand Cafe' Morlang (Keizersgracht 451) where you'll be able to get an exclusive sneak preview of Fedde's upcoming album while enjoying something off of our Grand menu! 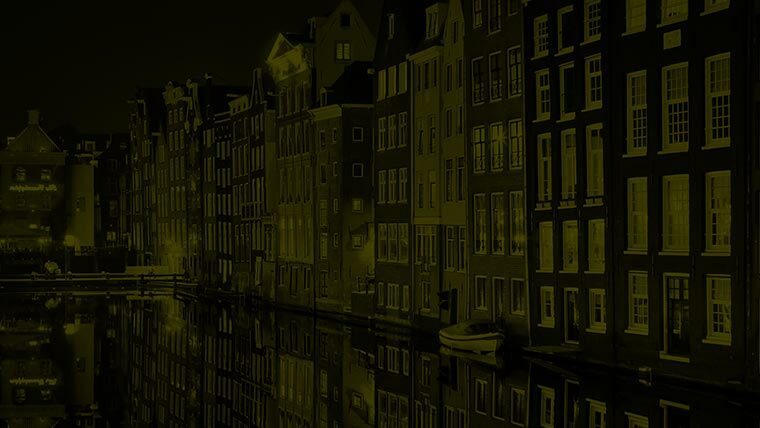 In ADE celebratory fashion we also have some exclusives for you below, enjoy them while you can as they'll be available for the limited ADE timeframe only. Naturally we very much hope to welcome you on Friday the 16th at Het Sieraad for another jam-packed Darklight Sessions including Fedde's only ADE set of the year! !